Betty Kyalo is arguably the queen of TV in Kenya. She is currently a news anchor at KTN which is owned by The standard Media Group. Her melodious voice always sends team mafisi in ‘heaven’ leaving them yearning for more. She is talented, gorgeous and professional. 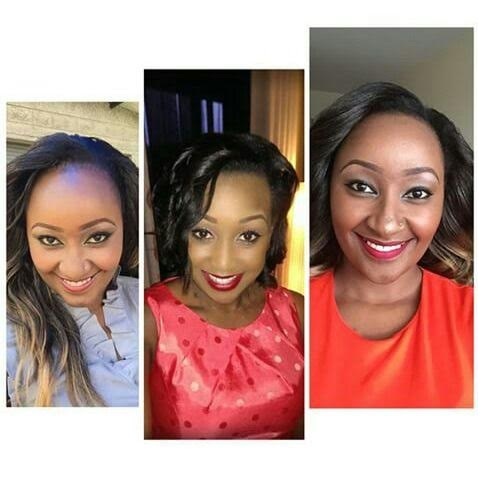 Everybody likes/loves Betty Kyalo. Lately, many celebrities have been flaunting with their siblings and they all look super cool. Janet Mbugua has an identical twin brother who is also a TV personality. 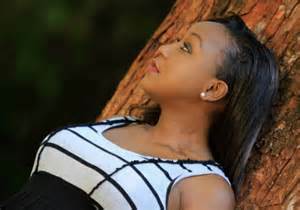 Lillian Muli’s identical twin sister is also a TV personality, and maybe Betty Kyalo is just following the trend.